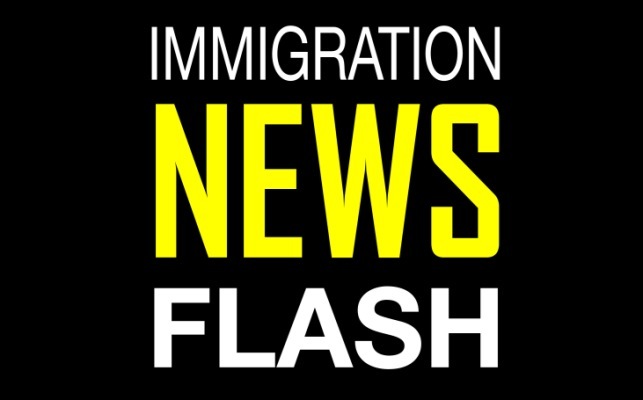 The Obama administration is expected to file an emergency stay to move forward with the President’s executive action initiatives that will offer temporary deportation relief to millions of undocumented immigrants. Josh Earnest, White House press secretary, said the Department of Justice will file the stay with the Fifth Circuit Court of Appeals by “Monday at the latest,” according to news reports. If it is granted, the stay would undo a Texas federal judge’s injunction from earlier this week that halted the Deferred Action for Childhood Arrivals (DACA) expansion and the Deferred Action for Parents of Americans and Lawful Permanent Residents (DAPA) program. Before the court order that stopped it, the federal government was supposed to begin accepting applications from immigrants who qualify under the expanded qualifications for DACA.